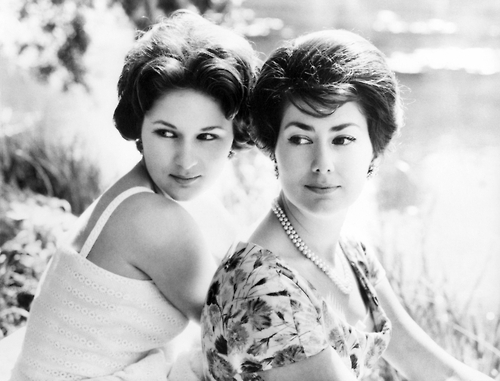 If you saw these women in a different context, you might assume they were glamorous 1950s Hollywood starlets. Bedecked in fine, western-style garments and jewels, with their hair carefully styled (and uncovered), they are stunning. They are all princesses of the Middle East. Some, the last of an era, stood witness as history shifted, and monarchies and empires crumbled around them. 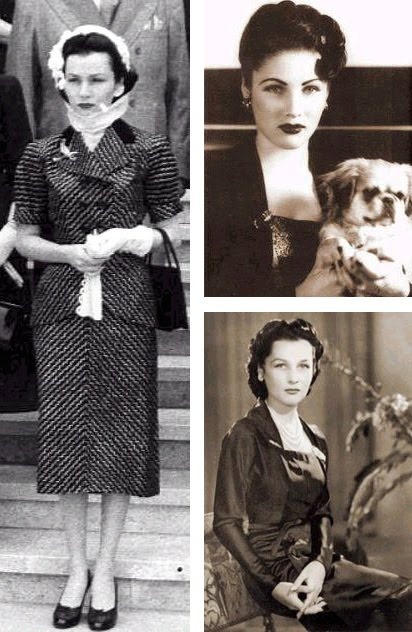 This is Princess Fawzia of Egypt. 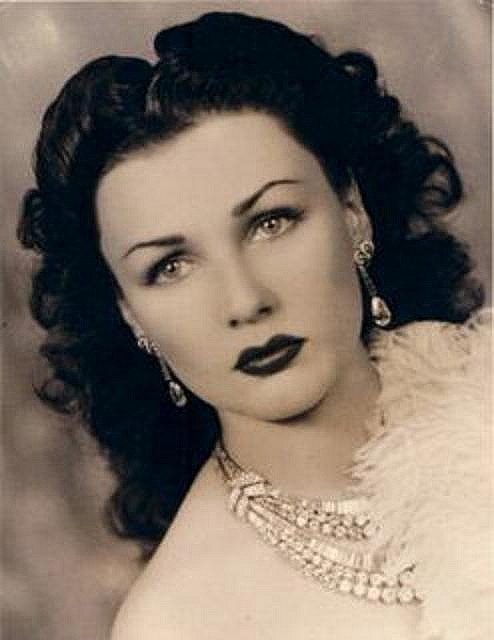 She was born on November 5, 1920 to King Fuad of Egypt and Sudan. 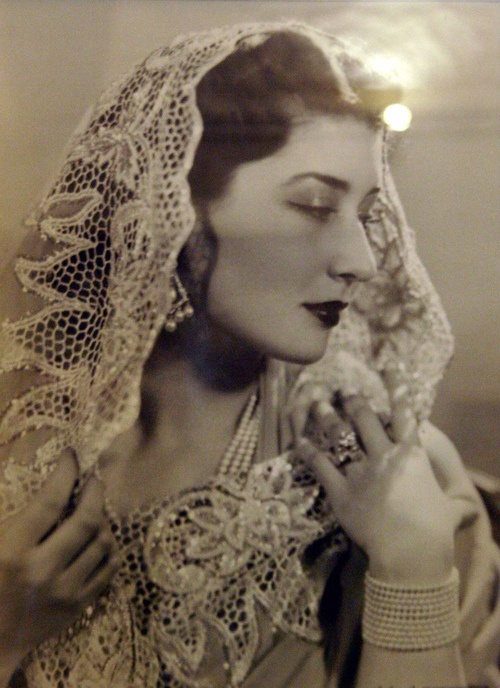 Her family’s monarchy was overthrown during the Egyptian Revolution in 1952. 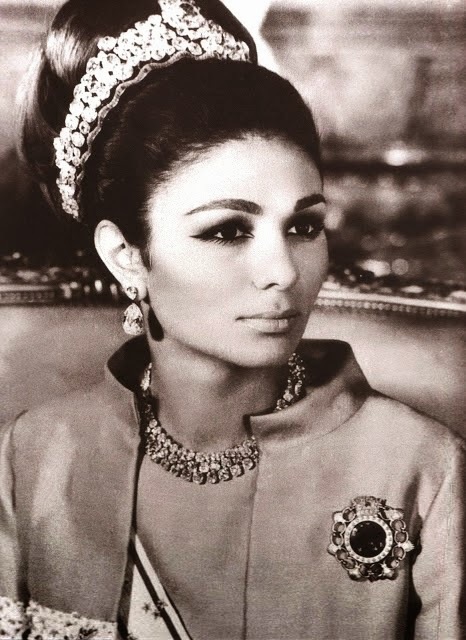 By this time, she had already been married to and divorced from Mohammed Reza Shah Pahlavi of Iran. It was an unhappy union, and she eventually returned to Egypt, where she remarried. In a later interview, she remarked “Twice in my life, I lost the crown. Once I was the queen of Iran, and once I was the princess here.” She smiled. “It’s all gone now. 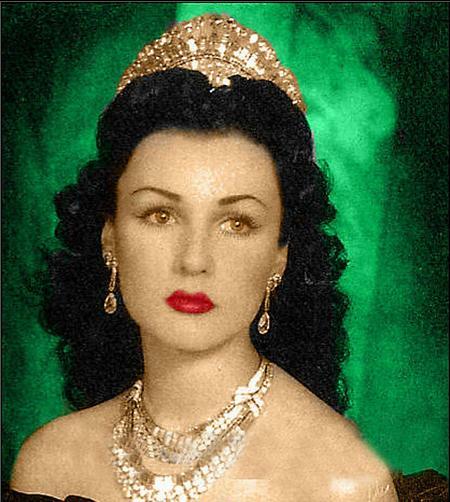 It doesn’t matter.” Fawzia, once named “one of the world’s most beautiful women,” lived out her later years in Alexandria, Egypt, where she ultimately died on July 2, 2013. 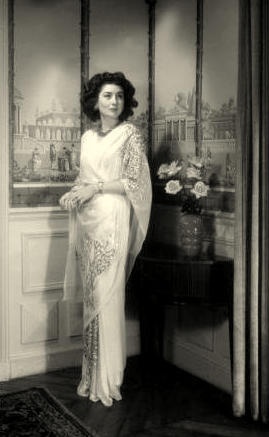 Princess Niloufer was one of the last princesses of the Ottoman Empire. 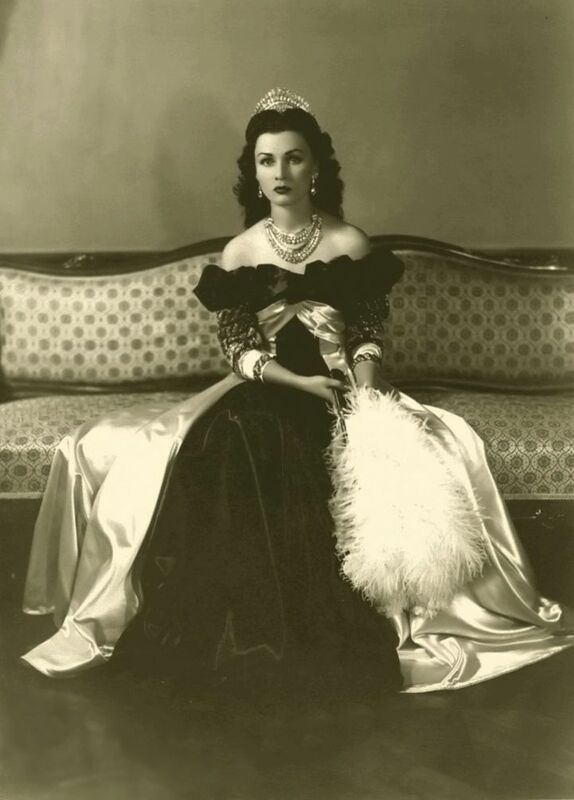 Born on January 4, 1916 in Göztepe Palace in Istanbul, Princess Niloufer’s early life was marked by war and exile. At the end of WWI, the Ottomans were deposed, and eventually, in 1924, were forced into exile in France. 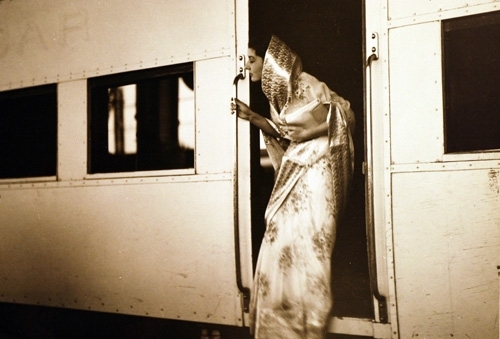 At the age of 16, she was married to Moazzim Jah of Hyderabad, where she spent the next 21 years of her life. She was deeply involved in charity work, and spent much of her time building a medical facility in Hyderabad and incentivizing foreign doctors to relocate there. She was named one of the world’s ten most beautiful women and was considered a champion for women’s advancement. After remaining childless throughout her marriage, Princess Niloufer and Moazzim Jah divorced. She returned to France, where she eventually married a British diplomat, and died in Paris on June 12, 1989 at the age of 73. Of course, there are also the modern day princesses of Arabia. 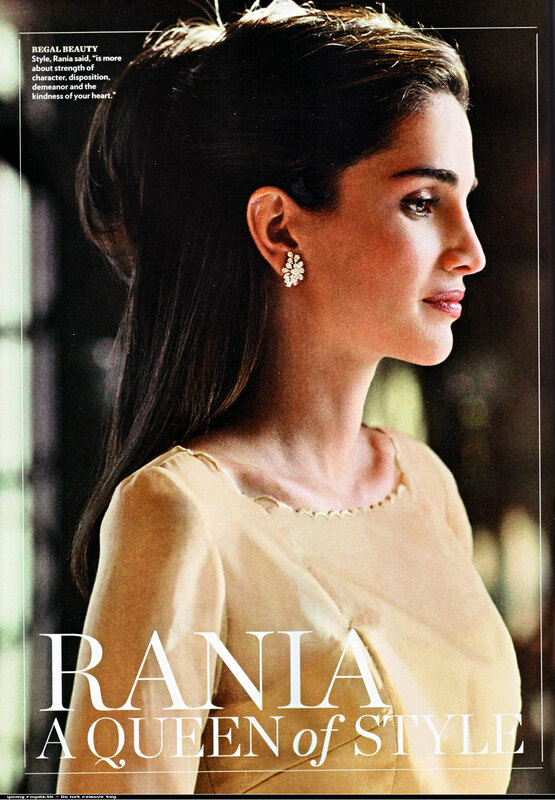 The most iconic being Jordan’s Queen Rania. The Palestinian beauty has become a progressive female voice in the Arab world. Queen Rania is a powerful advocate for reform in education and public health, for the development of a sustainable tourism industry in Jordan, for youth empowerment, and is a champion for cross-cultural dialogue between the West and the Arab world. Sheikha Mozah of Qatar is also a glamorous and philanthropic Middle Eastern monarch. Sheikha Mozah pioneers ambitious initiatives directed at women, children, education, and human rights. She is a mother of 7, and is the chairperson for the Qatar Foundation for Education, Science, and Community Development. She also works to stop the spread of extremism among youth, and was named one of Forbes’ 100 most powerful women in 2007. As you can see, there has been a long history of strong and influential women in the Arab and Islamic World. These examples are of women who we might be able to relate to more, since they are beautiful, and dress in a western style (for the most part). They are impressive to me for that very reason – for their ability to be human bridges. Not only are they strong and influential at home, but they are/were admired worldwide as well. They open the door to a culture that might otherwise be inaccessible, and invite us to ponder our similarities.